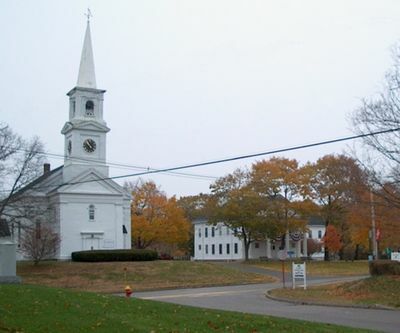 Incorporated in 1734, Halifax was origionally known by the Native American name “Monponsett,” which means “near the deep pond.” It is situated on 16.6 square miles about 40 minutes south of Boston. Now largely residential, agriculture and lumbering were once the basis of the town’s economy. Today, over 7,000 people call this pastorial community their home.